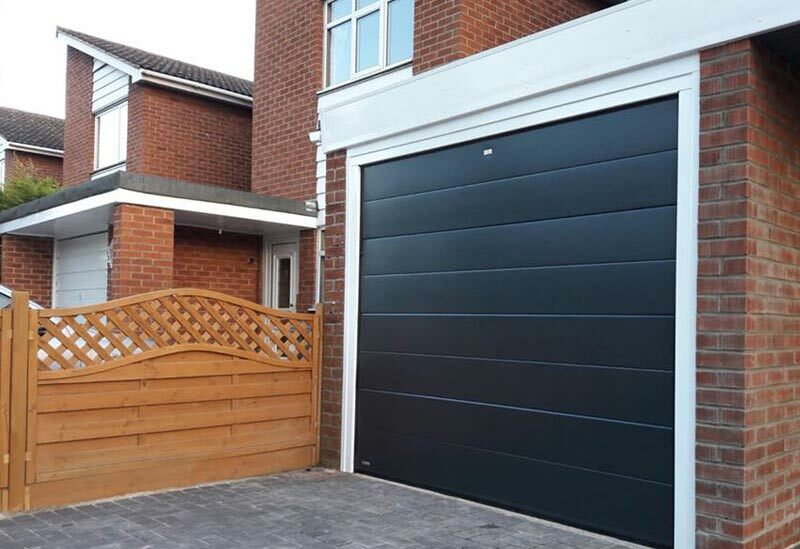 We recently supplied and installed this SeceuroGlide Electric Centre Rib Sectional Garage Door, with NRG operator for a customer in Egham, Surrey. The remote operation is the ultimate in garage door convenience, meaning on wet and windy days you don’t need to get out of your car to open the door. Advanced features such as obstruction detection and ‘soft stop’ opening and closing ensure a great experience all round.